The last forced conscription of young men into the United States military ended in early 1973, not long after the cessation of active U.S. ground operations in the Vietnam War. Since then, enlistment has been voluntary, but the time could come again when young men (and perhaps women) will be forcibly pulled from their lives and thrown into peril in a foreign land. 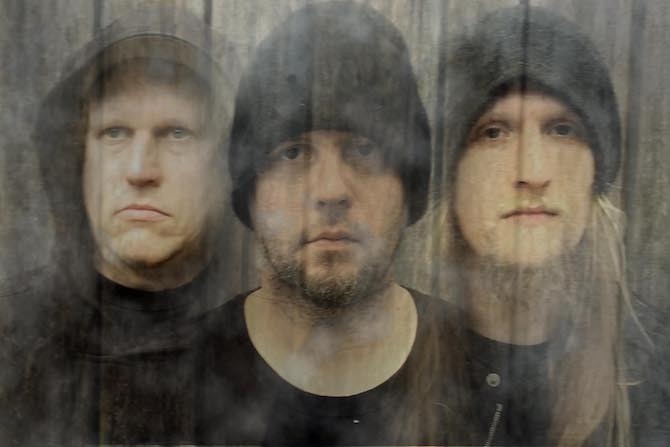 The song “Drafted” by the Alabama melodic black/death metal band Oracle addresses that history and that prospect, but also uses the experience as a metaphor for more ever-present situations in which we all have found ourselves. And in that song, they set those themes to music that’s dark, hard-hitting, and quite memorable. It’s only one fine track out of many on their new album Into the Unknown, which was released by Naturmacht Productions on April 1, but it’s not surprising that it was chosen as the subject of the music video we’re premiering today. 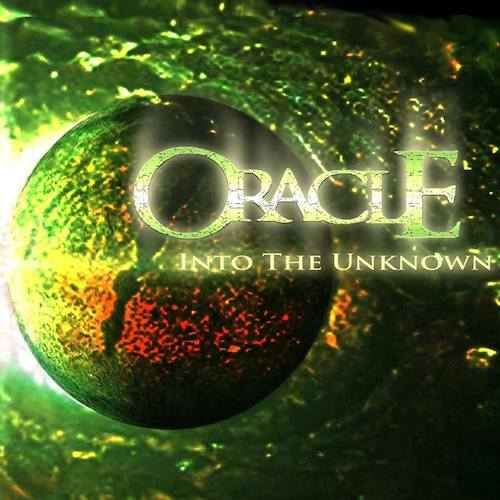 For those who might be encountering Oracle for the first time, the band was formed in 2016 by a father and son duo, bassist Ray Ozinga and lead-guitarist Trey Ozinga, of Baldwin County Alabama, and they were joined in the recording of this new album by vocalist/guitarist Jason Long and drummer BG Watson. “For many of our songs we turn inward to some of life’s more pure yet demanding emotions. This song and video was intended for very much of the same. However, this one is for the voiceless. The ones that have given everything including their lives for their country, even when they didn’t choose to do so. It shows the emotion of a soldier that just wants to go home. However, he or she has to protect their home as well. By showing some of war’s most beautiful and ugly sides we feel it can only be the emotions of every soldier even still today. Showing you the past and what could come in the future has to resonate a chord within all of us. Like me, some of you reading this may have known people who died in the last war where the draft was in force, or know people who survived their conscripted service but were damaged by it, and all of us have encountered situations where we’ve been forced into situations that have required hard choices, sometimes with hard outcomes. And the pain of all such situations comes through in the music of “Drafted“. The song builds from bright acoustic picking and a skipping drum rhythm, behind the excerpt of a recorded speech that begins and ends the song, perhaps as a reflection of happier times before the “drafting” begins. The song then moves into a surge of dark, heaving riffing and a lead-guitar melody that still sparkles, and from there into an even moodier, jolting, tension-building riff joined by big roars and gritty, furious howls. The drumming surges; the melody soars; the darkness persists. And as if the song weren’t emotionally intense enough, there’s a guitar solo that’s gripping. Check out the video below, and also make time to explore the rest of the album, which is well worth your time. Thanks, Islander, this one just went on my purchase list. Good! Glad you like it.